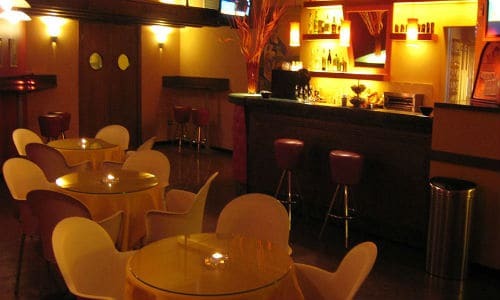 Popular gay sauna (600 m²) with Finnish sauna, Turkish bath, jacuzzi, dark room, cruising zone, videos, private cabins and bar. Open everyday but busiest hours are on Sunday afternoon/evening. 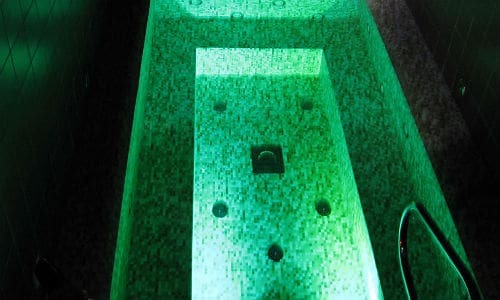 Steam Sauna is located 10 minutes from Bologna’s main railway station (Central Exit). Ring the door bell to be admitted. ANDDOS membership required. Andrea on 21-Apr-2018 | Reply	Problem with this review? my on 17-Dec-2017 | Reply	Problem with this review? Matteo on 09-Jul-2017 | Reply	Problem with this review? Max on 06-Jun-2017 | Reply	Problem with this review?